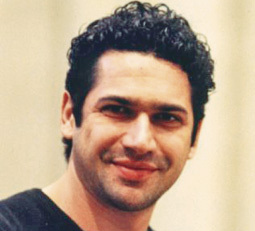 Born in Pescara in 1969, the Italian bass-baritone made his debut in Così fan tutte and Don Giovanniand went on to symphonic and operatic engagements with such conductors as Claudio Abbado, Riccardo Muti, Bernard Haitink and the late Sir Georg Solti. 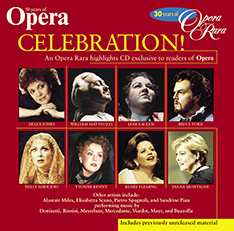 Operas have included Armida and Guillaume Tell at Pesaro, as well as Mozart’s Masetto at the Metropolitan Opera, Figaro at Salzburg and Colline in La Bohème at Covent Garden. 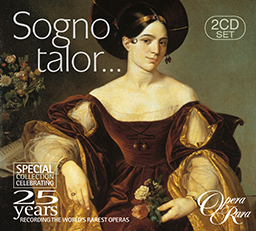 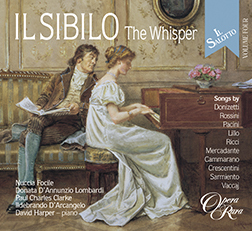 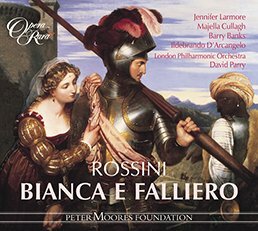 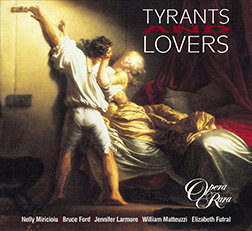 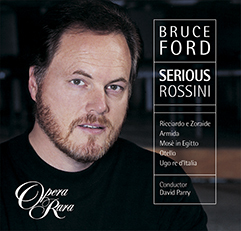 Recorded work has included Rigoletto and I Lombardi under James Levine, Don Giovanni (as Leporello) with John Eliot Gardiner and, for Opera Rara, Elmiro in Rossini’s Otello.